In a quilt swap, you make a mini quilt and mail it to another participant, and someone mails you one in return! If you've been around here for awhile, you know I love mini quilts! They are perfect for trying something new. Even with the most challenging patterns, a mini quilt is a relatively quick finish. Of the 28 quilts I've finished this year, 21 are mini quilts! "Make a cathedral window quilt" has been on my quilty bucket list for years! A couple months ago I scratched that itch and my cathedral window mini mini quilt was featured last week in Issue 12 of Make Modern Magazine! 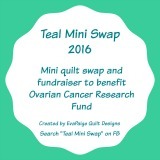 The swap costs $15 - $10 goes to the Ovarian Cancer Research Fund and $5 goes towards the administrative costs of the swap. 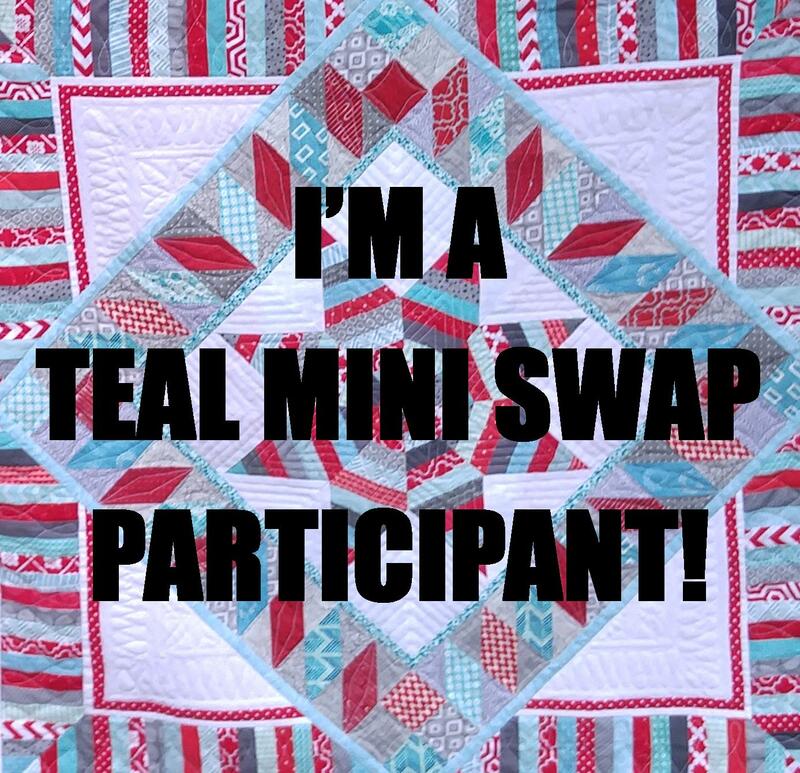 Another unique component to this swap is that the person you make a mini quilt or mug rug for is the person that will be making one for you! Make a quilt, make a friend! You'll have the entire month of September (ovarian cancer awareness month) to make your mini quilt (18" square max) or mug rug (10" square max). Signing up is easy! Just click the "Register now!" button on the very bottom of this page! 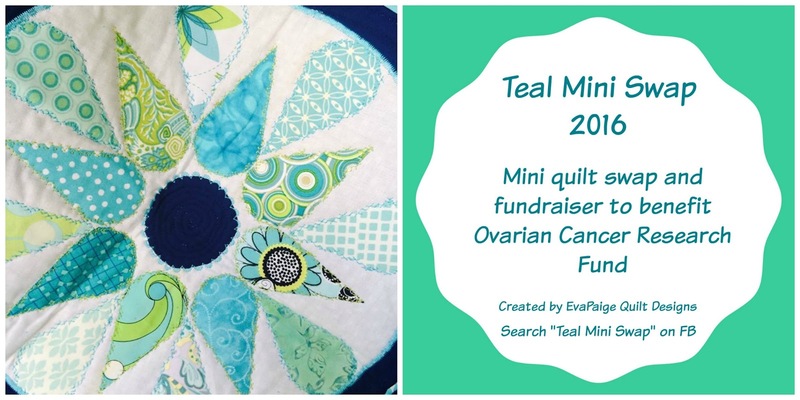 Join the Teal Mini Swap Facebook page to share pictures of the swap mini quilts, encourage other participants, and read personal stories of how ovarian cancer has affected the members of the group. Be sure to check out these other bloggers that are participating too! July 26 - Seriously...I think it needs stitches! As a thank you for stopping by and reading about the Teal Mini Swap, I have a giveaway for you! Giveaway now closed. Mistyfuse has donated a large package (10 yards!) 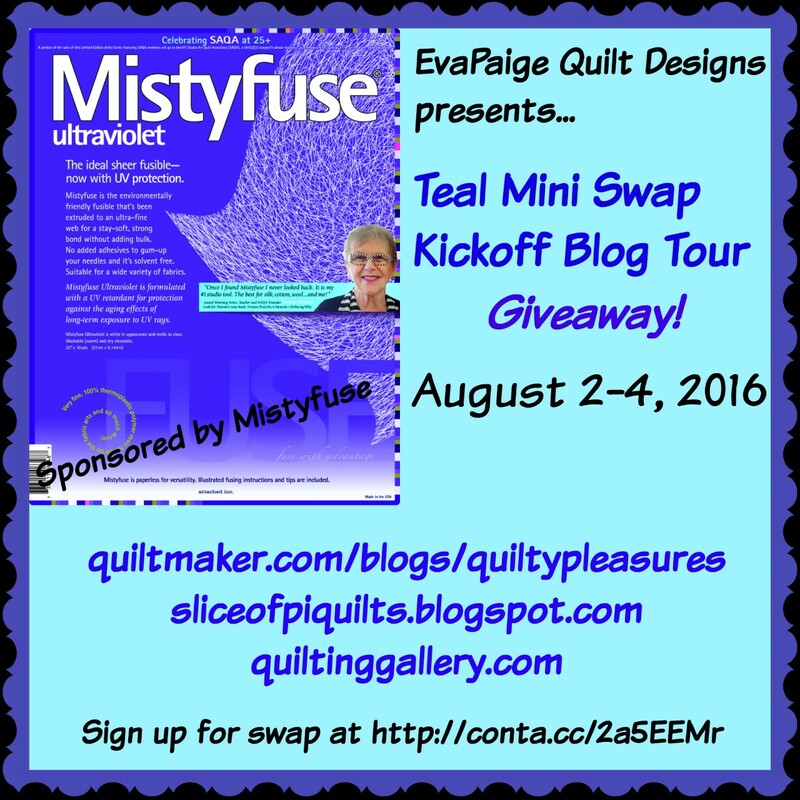 of Mistyfuse for one lucky reader! Have you ever used Mistyfuse? The description from their website says: "Use paper-less Mistyfuse® for all weights of fabric from velvets and cottons to delicate tulles and organzas. It's a dream to work with—it handles well, is incredibly sheer, doesn't add bulk and bonds firmly once cooled. Since there is no added adhesive, it will never gum up your scissors or quilting needles. Each package comes with simple instructions for easy fusing with no waste." 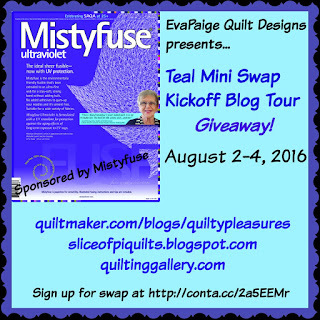 How to enter: just comment below and tell me what's on your quilty bucket list! Is there a skill you haven't tried yet? Or a quilty event you want to attend? I want to try curved piecing and go on a quilting cruise! 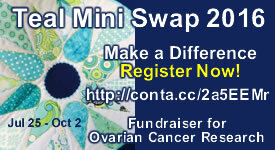 Don't forget to sign up for the Teal Mini Swap! I have heard so much about MistyFuse, but have not used it...yet! 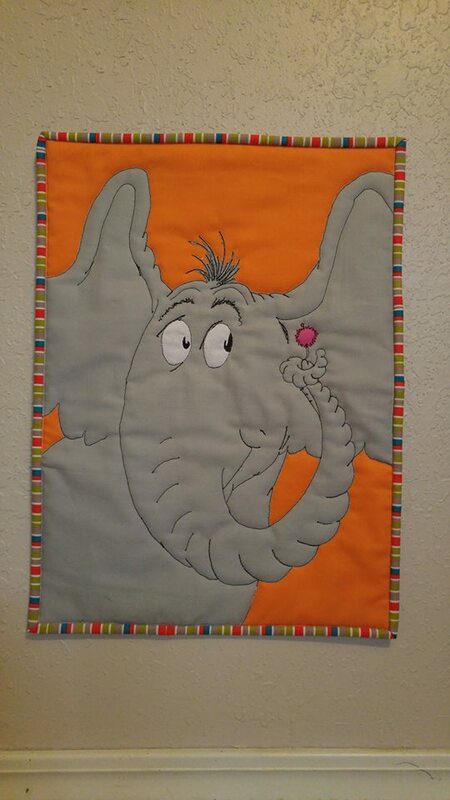 On my quilty bucket project list for August is to start a quilt for my daughter's Christmas gift. She loves gray (oh well!) and I've collected several shades and patterns, so there'll be plenty of gray eye-candy within this quilt. Now, I just have to choose a pattern. 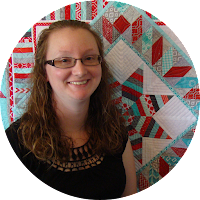 There's a local quilt retreat I'd love to attend someday! And thanks for such a fun giveaway! On my bucket list is a dresden plate quilt. Would love to win. I working on getting applique techniques down. I've been avoiding them for years. 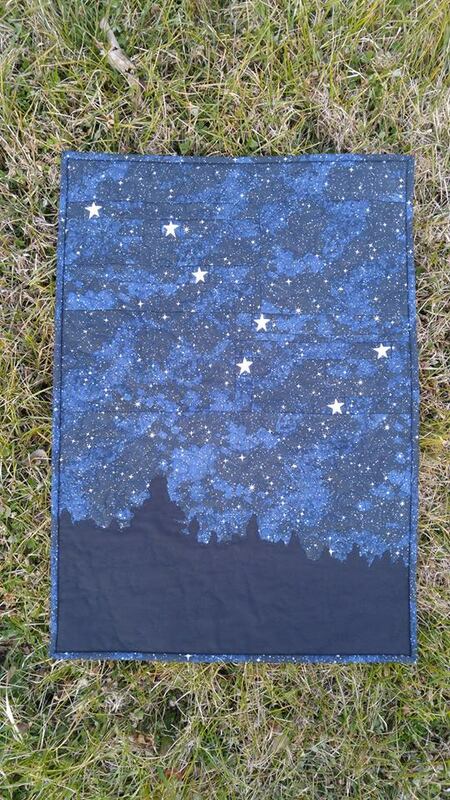 There's a drunkard's path quilt in my future, but I'm still intimidated. I'm building skills, yet. :) Also, I'd like to remodel my studio to make it more functional and add a longarm. 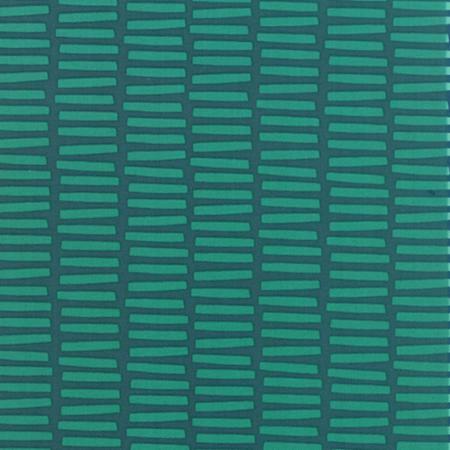 My Bucket List has a Cathedral Windows Pattern I want to make...plus want to make a quilt for each of my Kiddo's. I would like to try long arm quilting. I think I have a pretty huge bucket list. Who doesn't! I want to do a Starburst by Derek Lockwood, want to do all sorts of Moda Bake Shop recipes, Nordic Crystals by Marsha Hemening, a double Irish Chain, and several Quilts of Valor like Three Tours. Just to name a few! A Double wedding ring and a pineapple block quilt. I have stuff for them, now to find the time! I love cruising and have been on over 10 cruises so far. I have thought about a quilting cruise but I enjoy cruising for the leisure so not so sure just yet. But I know I want to go to one of the big quilting retreats and to make it to Sisters Oregon for the outdoor quilt show. those are on my list. 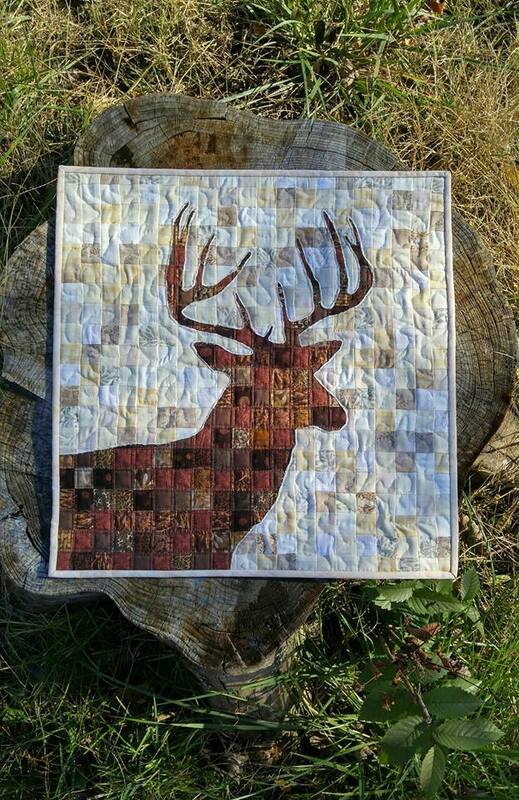 I have several must get done quilts on my list right now. I need three of me to get it all done. I want to make a rainbow quilt using Beth's pattern Vinnie Loves Maude. Its planned out in my head and I have my background material now I just need to get started. I recently purchased a used HQ16 from a friend who had moved (she doesn't have room for it) and I would love to get good enough so I could quilt some of the Judy Niemeyer quilts that are in my queue. No computer so it is all free motion! I have been working on blocks for a swap. Two of the blocks, so far, have had wonky blocks. These are giving me fits! Guess I need to work on that. I also want to work on my applique skills. I would love to go to the Paducah show and any others I can drive to. I have not done a wedding ring, Judy N. design or Dear Jane. Those are on my bucket list! I would love to applique a Baltimore Album quilt with motifs that reflect my memories. But maybe that''s a project for retirement! In the meantime, I'd love to attend the Houston show. I would like to do a grandmothers flower garden quilt. 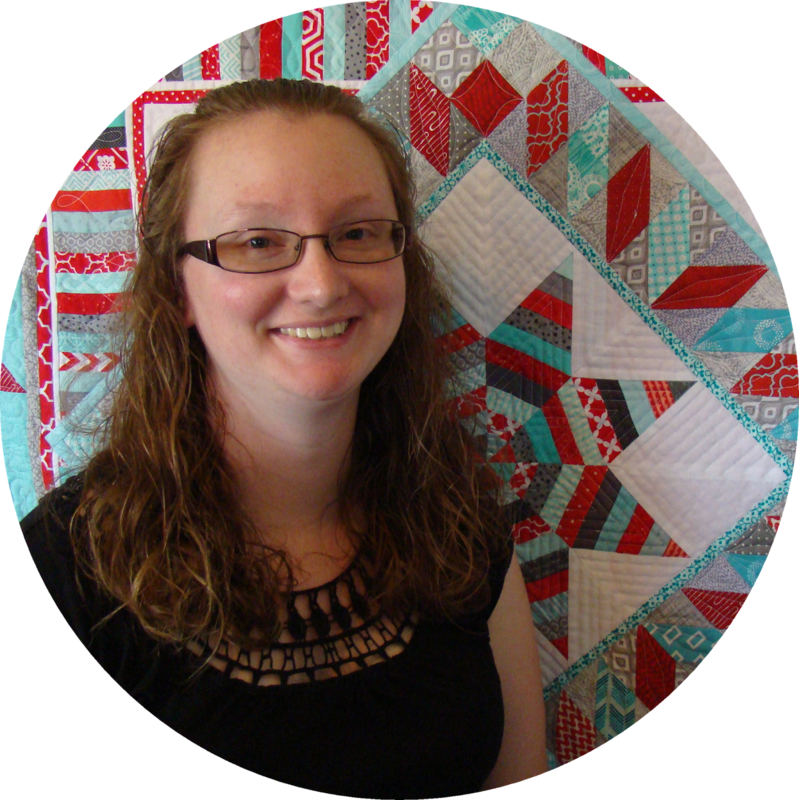 I want to go to quilt market to help you with your booth! My bucket list has to include making and completing a bed size quilt! I've never done one. I always stick to smaller projects. I would like to learn how to do a scallop edge quilt. 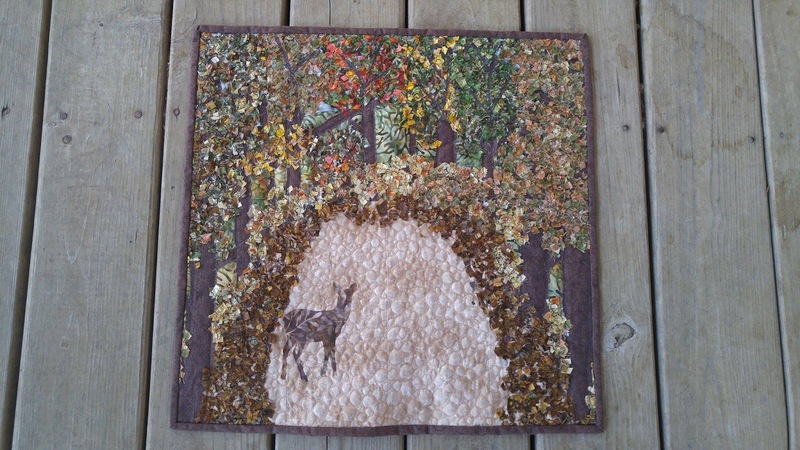 Someday a Jinny Beyer quilt! In the meantime, TEAL it is! I just made a red and white vortex quilt. That was high on my bucket list. Next will be an Artsy quilt.